A last minute misstep breaks the soundness of this film’s central argument. Never before has there been a film that came so close to a complete story, then decide to blow it in the last couple of scenes. 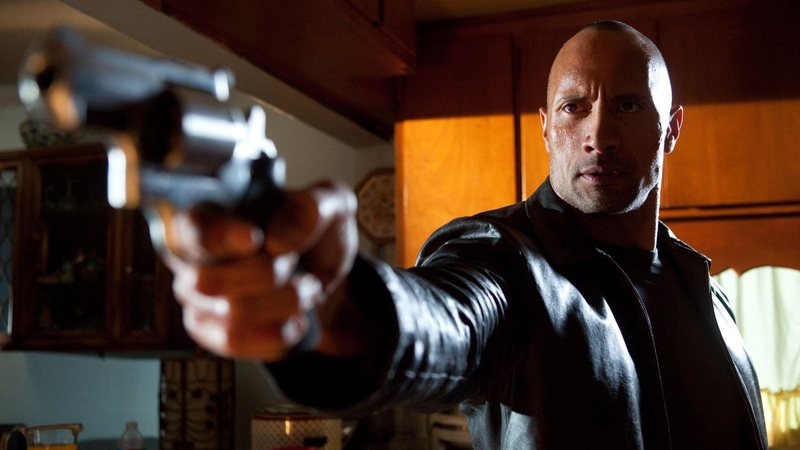 Faster tells the story of Protagonist and Main Character Driver (Dwayne Johnson) and his relentless pursuit of revenge against those who murdered his brother. Living up to its title in style, the film moves at a quick pace—thanks in no small part to a very well-defined set of options that contain the story (Story Limit): a checklist of those who were there that fateful day. One would think that a film like this would simply be a tale, but quite surprisingly it’s not. At least, it tries not to be. Cleverly using the voice of a radio Evangelist (Adewale Akinnuoye-Agbaje) as the Influence Character who challenges the Main Character’s emotional development from afar, the Authors of this film developed a sound argument for Driver’s eventual transformation of character. So why on Earth did he shoot the Cop (Billy Bob Thornton) dead? In a Personal Triumph like this, the Protagonist fails in their original mission, yet feels resolved of the angst they began the story with. By choosing not to kill the Evangelist he simultaneously found failure and peace. That was the whole argument: redemption comes with the avoidance of revenge fantasies. Having him take out the Cop, rising out of the darkness like a “Demon”, mangles the story’s message and completely trashes all the hard work that came before it. The obvious fix would have been for the Cop to have survived, yet remain paralyzed from the neck down, stuck in his own personal Hell for what he has done, while having the Driver returned to maximum security. How much more meaningful would it have been for him to return to those screaming inmates, press his head up against the glass, and tell them with a knowing intimidating smile, “I forgive you.” They setup a great bookend device, why not use it? Just because a film isn’t Shakespeare doesn’t mean it can’t make sense.